So far masteradmin has created 22 blog entries. 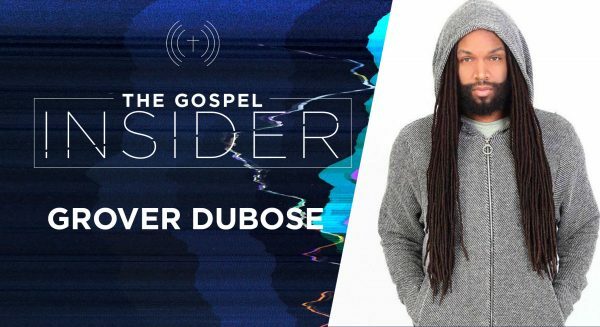 Episode 7 - Grover Dubose of GSquared visits The Gospel Insider to share his inspiration and passions for Fashion and serving God. 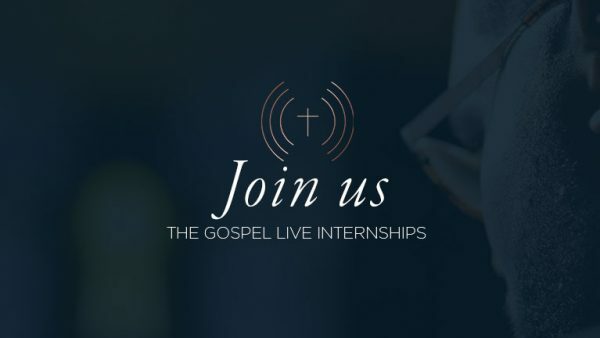 Streaming this Saturday, only on The Gospel Live. 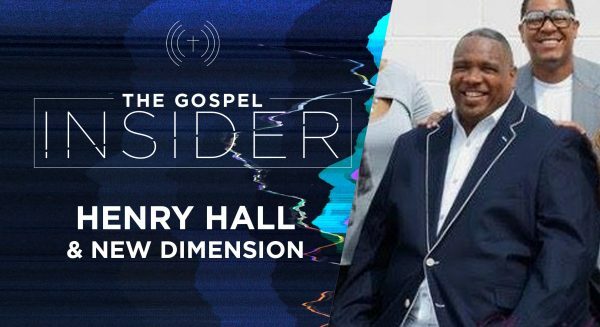 Join us as Henry Hall and New Dimension discuss their journey and experiences. 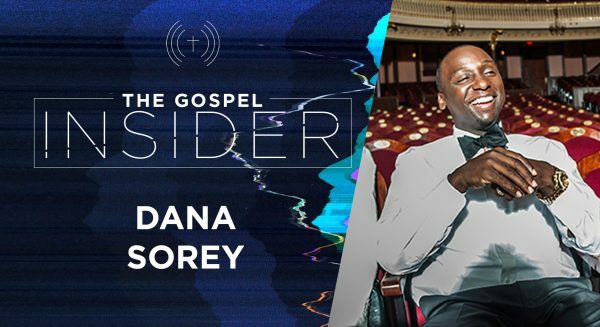 The Gospel Insider features Producer Dana Sorey. 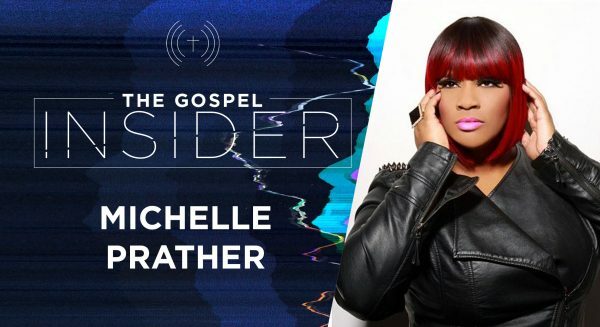 The Gospel Insider returns with our new episode featuring Michelle Prather. 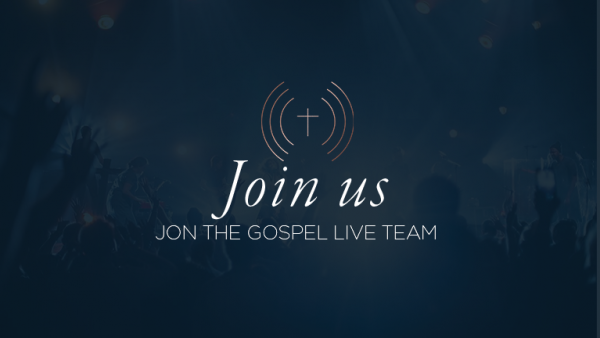 The Gospel Insider - Episode 2 DeKevious Wilson and The Gospel Insider spend time at T.D. 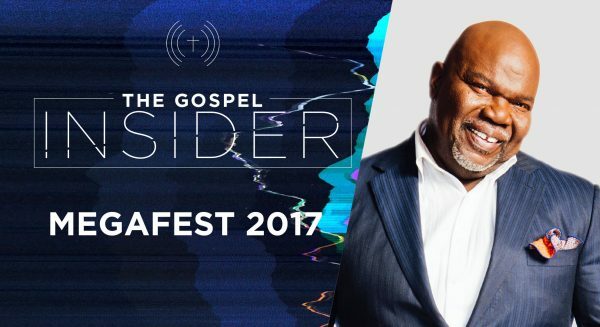 Jakes' Megafest 2017. 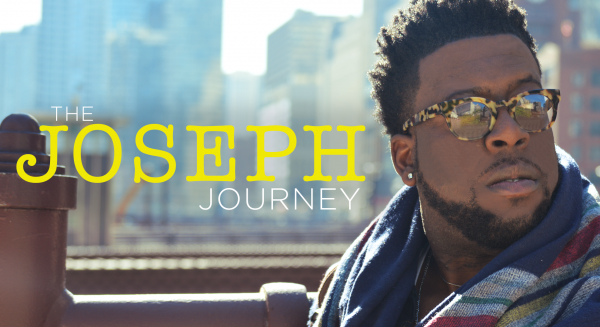 Learn more about Woman Thou art Loosed, ManPower and the Faith and Family Film Festival. 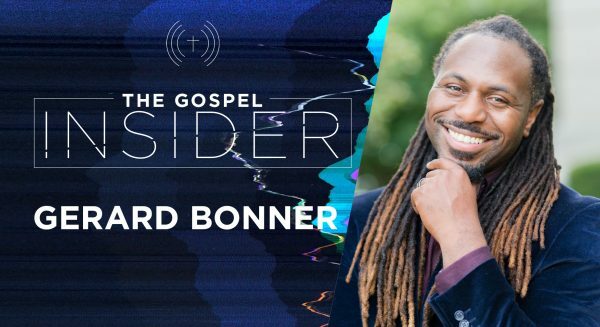 DeKevious Wilson interviews Gerard Bonner about his success as a trailblazer for internet radio for the Christian community and the evolution of gospel music and where he sees the genre going in the future. 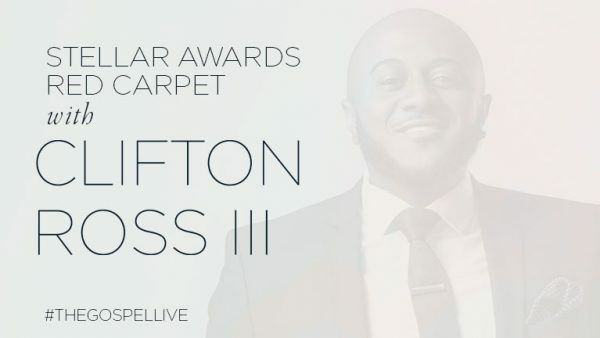 The Gospel Live connected with Clifton Ross III on the red carpet of the Stellar Awards. Check him out on Instagram.